Thanks to all my friends who always supported me in my 2 years of blogging time. I went through so many health issues and because of that I was not able to concentrate on my blog, but friends your love was shown through your comments and page visits. Simple and Easy Giveaway....What you have to do is, try my recipes from Recipe Corner and link it to my event. • Giveaway starts from 5th April to 5th May 2013. • Attach logo with the recipe post is compulsory. • Follow my blog via GFC (Google Friend Connect) left side of the blog. • Like Homely Food page on Facebook. 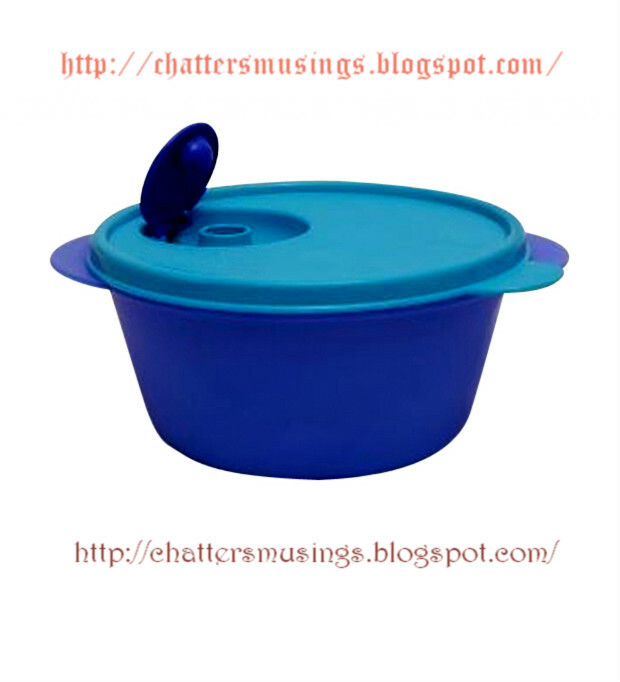 • Post about the giveaway in your blog. 1. The giveaway is open only for Indian residents or the contestant who are overseas can provide their Indian Postal Address. 2. This event is only for Bloggers having blogs. 3. Each participant will receive a participating certificate. Yes each and everyone participating will receive it!! 4. I will be checking all the entries personally. If you don’t leave a comment below then your entry will not be considered. 5. This is not a sponsored giveaway all the products are bought by me personally and the colour of the product may vary from the picture given below. 6. The giveaways do not follow any return or warranty policy. 7. For any queries you can drop me a mail at chattersmusings@gmail.com or use the contact form above. 8. The Winner must respond within 48 hours through email otherwise an alternate winner will be selected. • Best Presentation and Explanation. The first prize is spill proof lunch box with bag and its useful for all age group. 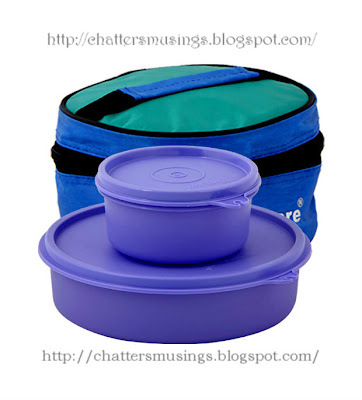 Second prize winner gets the microwave safe bowl with lid. So people I wish you ALL THE BEST for the giveaway and hoping for the lots of entries. MAJOR UPDATE: The event date has been extended till 19th May.2013. The linky has been updated. All of you have now more time to try out my recipes and make my event a success. Kindly spread the word. Wish you many more to come !!! Congrats Meena..Nice Giveaway..Try to participate. Congrats Meena ! !will surely try to participate! Congrats for ur success. I will participate to ur event and giveaway. Happy hosting Dear..
Congrats Meena, this is my first time here. Nice event will definitely participate in the event. Congrats on completing 2 years..
Will try to participate in the event. Definitely Meena.. I am going through the recipes now.. all the rest is done... even posted in blog about the event.. will give the details soon. Hi Meenu, Congrats on your second blog anniversary. Wish you many more to come. Lovely event dear. Will participate surely. Happy hosting. Hope now everything is ok. Will send my entries soon. Congrats Meena ji for 2nd blog anniversary. Nice event. hey this is a great event. Hi Meena I have completed all the requirements.. Now waiting to select what to make.. will go through your blog and will give you all the details after posting the recipe..
congrtas n nice event..great...alll d best. Hey Meena, Wish you a Very Very Happy Blog Anniversary.Wish you many many years of blogging! And yes I will definitely participate! Congrats Meena, hope you get many more. Congrats... ! !will surely try to participate! Linked my first recipe, Rice Pakoras. 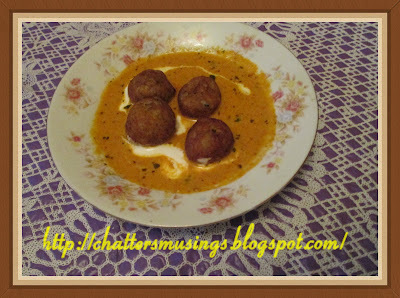 posted the event announcement in the side bar and a blog post..
Hi Meenu, just now I added ragda patties. Please check and confirm dear. Hi dear ! i would defy take part but after the navratri's as we are fasting now. My Gfc will be either babitha costa or babitha joe. Added my second post ..
Congrats dear, I am going on a vacation, otherwise would have participated..
Hi meenu I already link my entry. Plz check and inform me. Hi Meenu, my third entry is linked now. Do check dear. Hey Meenu, just linked my fourth entry dear. Pls check. Hi Meenu, please check out my fifth entry dear. thanks for participating bt in order to qualify u need to fulfill the requirements. And finally the giveaway announcement link. My second entry Mixed veg curry in tomato gravy. Will send my entries soon :) Hope I am qualified now?? Done all formalities now take a peek in your wonderful recipes and post soon! Hai Meena linked my 3 rd entry. Hai Meena,Linked my fourth entry. Hi Meenu, just linked my 6th entry dear. Please check out 'Misal Pav'. Hi ! Meena linked my second entry ..
Hai Meena, Linked my 5th recipe Gobi Mussallam.It really tastes awesome. Thanks for sharing..
First of all congratulation to you for completing two years!I am new to your blog and happily following you now.You have a very good collection of recipes.I have participated in your giveaway event.I had made Paneer Pasanda and it came out excellent.A lot of thanks to you for sharing.I have linked my entry.Here are the required details. Hai Meena! Linked my 6th entry Baked Vegetables. Hi Meenu, linked my next entry peas spinach rice. Do check it plsssss. Hai Meena,Linked my another entry Rice pakodas. Hi Meena !linked my third entry ..
Hai Meena, my another entry. Thanks for sharing .